No person in history has provoked more difference of opinion than Jesus of Nazareth. Some say He was a cunning fraud, while others say He must have been out of His mind. In many cases, His story is altered to suit people’s agendas. 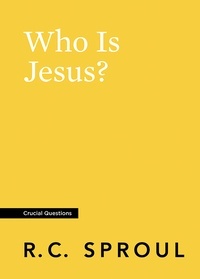 While there are many ideas about Jesus, to truly understand Him, we must go to the Bible. In this booklet, Dr. R.C. 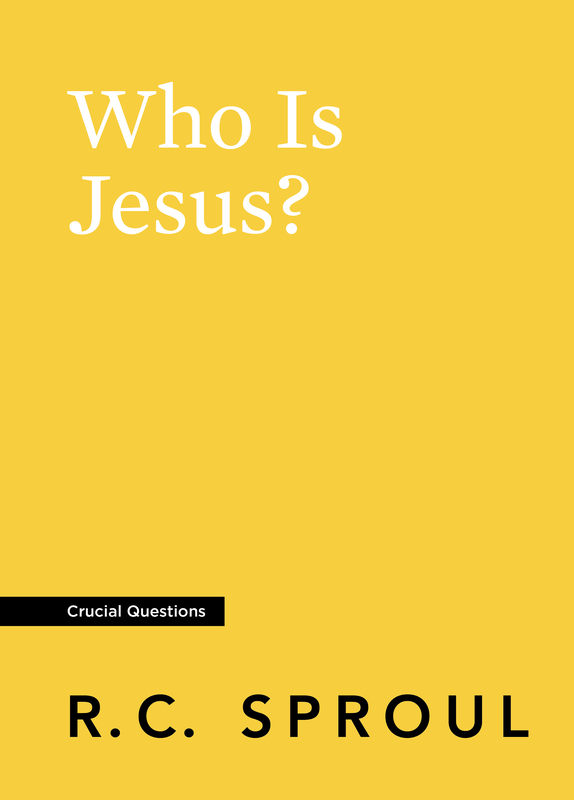 Sproul presents a compelling portrait of Christ as the Son of God as he examines the biblical account.